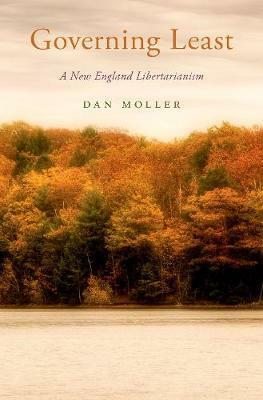 on this "New England" interpretation, is not an exaggerated sense of our rights against other people, but modesty about what we can demand from them. Dan Moller is associate professor of philosophy at the University of Maryland. His previous work has investigated such topics as love and death, drunkenness, and the boring.